Home › Main News › 2019 Football Season Kicks Off! 2019 Football Season Kicks Off! 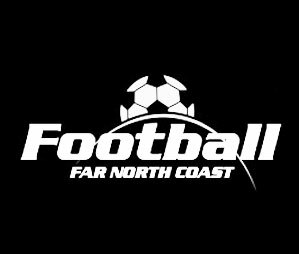 Today marks the official opening of registrations for what is set to be another record year of participation in community football within Far North Coast. The World Game remains the number one participation sport across the country, with Football Far North Coast experiencing a 2.98% increase in total player registrations in 2018, compared to season 2017. 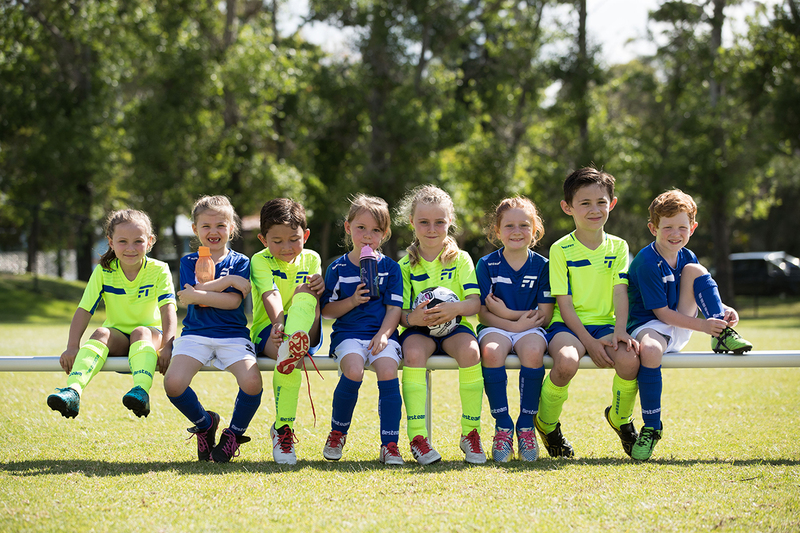 Far North Coast also saw a major rise in ALDI MiniRoos Participation (Under 5 – Under 11) with a 4.57% increase in registrations. 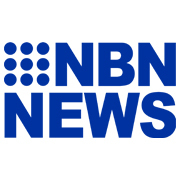 Northern NSW Football CEO, David Eland is confident 2019 will see another steady increase for the 2019 season. However, Mr Eland also cites strong commercial partnerships and collaboration between State Federations, Members Zones and Clubs as the key reason the sport has remained the number one participation sport across the northern parts of the state. 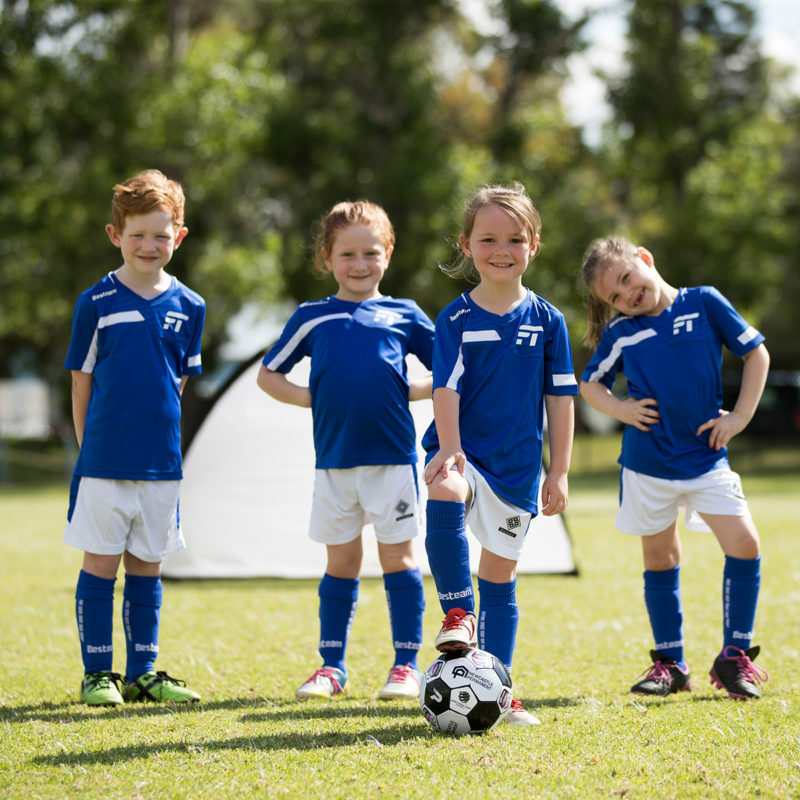 “Partnerships such as our major partner Newcastle Permanent allow us to implement training programs for community clubs, coaches and volunteers to ensure the game can be played each weekend. “Most importantly it allows us to keep our fees to a minimum, making the game as accessible to as many players and families as possible, we’re very pleased Newcastle Permanent has committed to this support for another two years,” concluded Eland. Newcastle Permanent’s Acting CEO, Mark Williams, highlighted the success and longevity of the partnership and the organisation’s commitment to grassroots, community football. 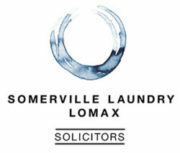 “This year marks the eleventh year of our partnership with Northern NSW Football. It has evolved from supporting targeted regional high performance football programs in the New England and Far North Coast region to today encompassing the major Community Football partnership across all of Northern NSW and its 230 plus clubs. “Encouraging children and families to lead active, healthy lives is an integral component of our community sponsorship program. Football is an inclusive sport inclusive of gender, age, and ability—making it accessible to almost everyone,” Mr Williams said.